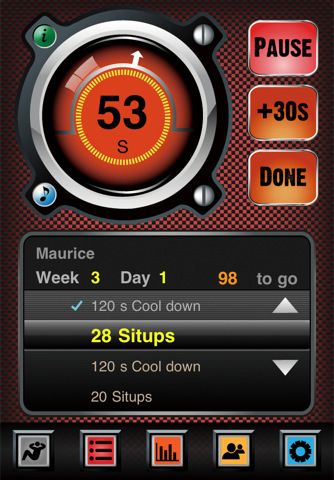 Situps Training Pro: promises to help you do as many as 200 situps. 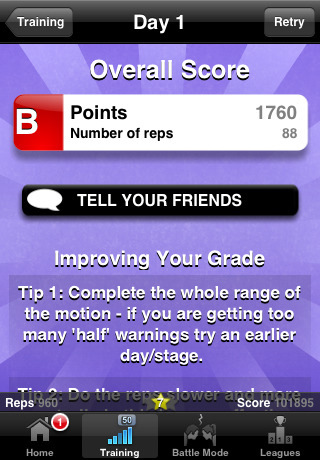 It tracks your progress as you do more situps each and everyday. It supports multiple users too. 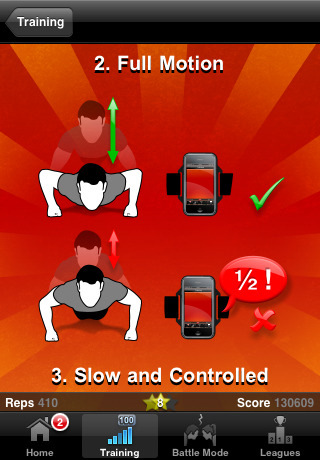 PushupFu for iPhone: it tracks your motion and helps you complete your pushup training the right way. Play with it long enough, and you can get your body ready for 100 pushups. 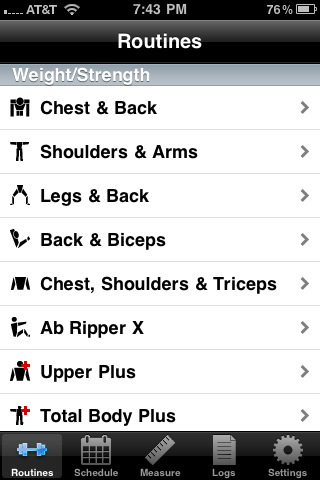 PullupFu: all you have to do is attach your iPhone to your body while you do your workout. 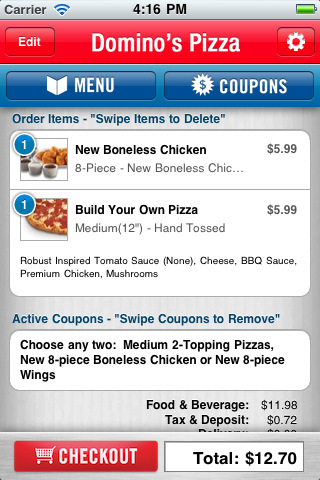 It keeps track of it all and helps you reach 50 pullups in no time. 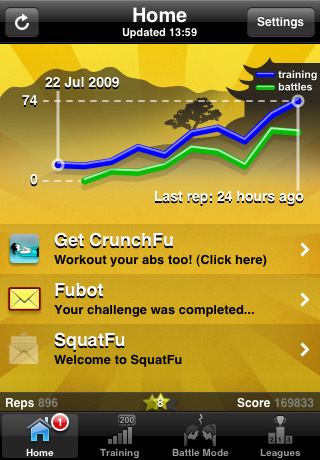 Fitness Tracker: a great tool for anyone into P90x and other similar products. Fitness Tracker keeps you on the right track and can handle all your data. No more excuses for not finishing up your training program. SquatFu: just like other “Fu” products in this list, SquatFu is developed to take your body to a certain level of fitness. Trains you to do 200 squats.